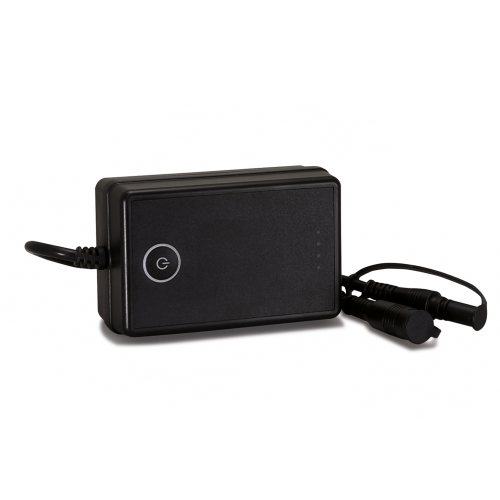 A PowerBank for optimal flexibility. 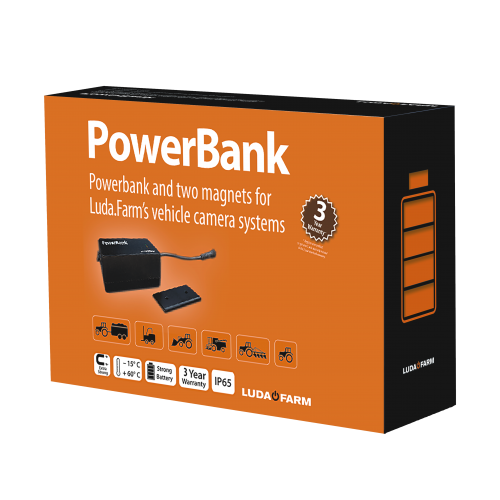 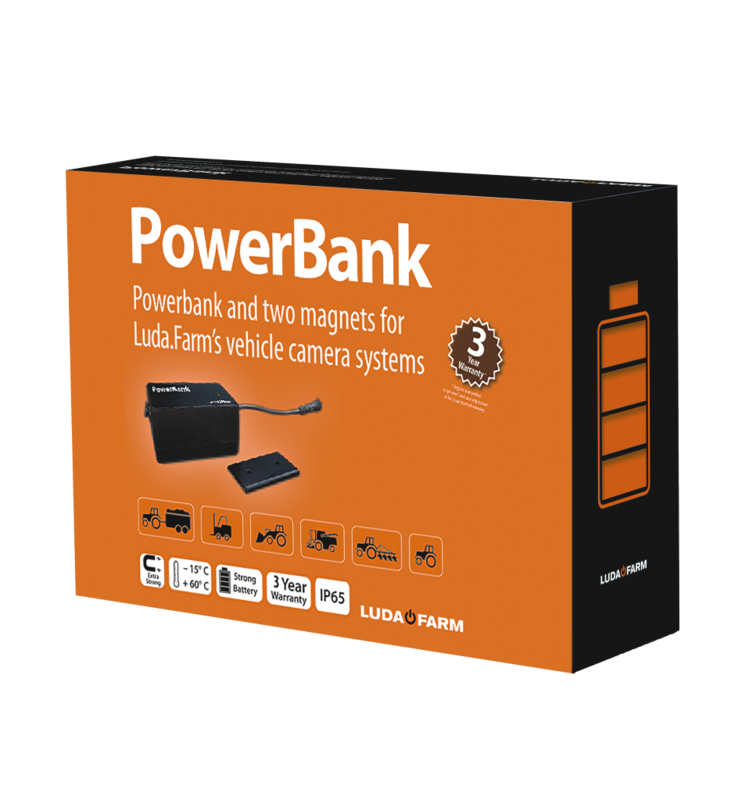 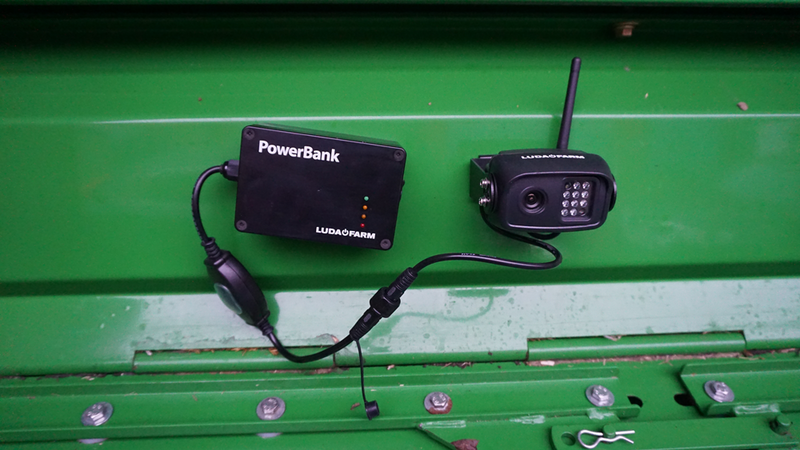 PowerBank 25000 is a battery pack that connects to your MachineCam, MachineCam Mini, TrailerCam 5D or LiftCam Pro (as well as TractorCam S and LiftCam). 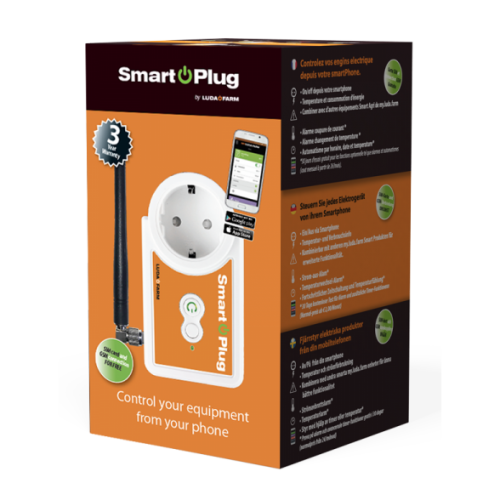 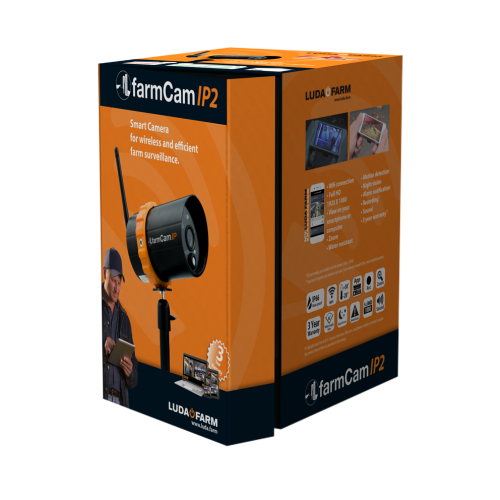 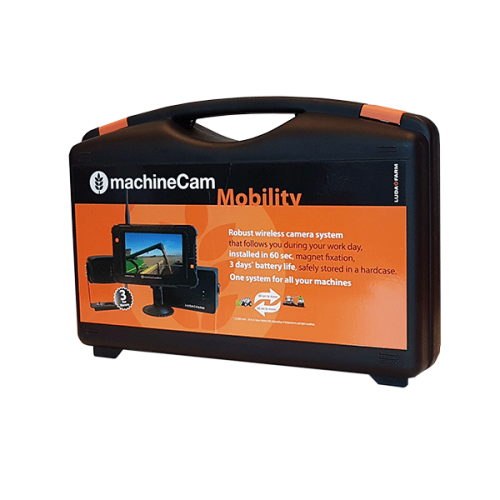 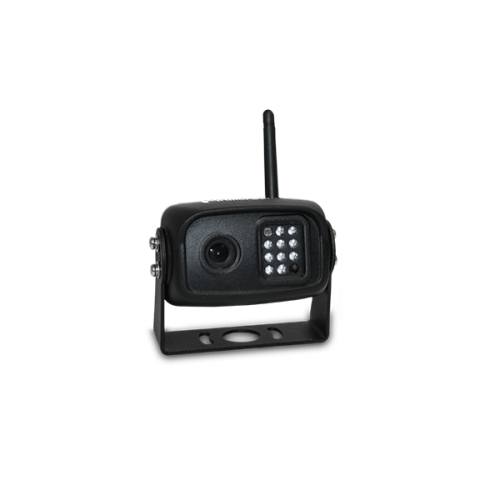 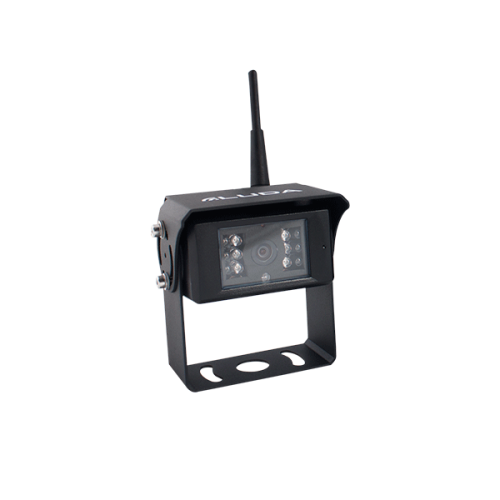 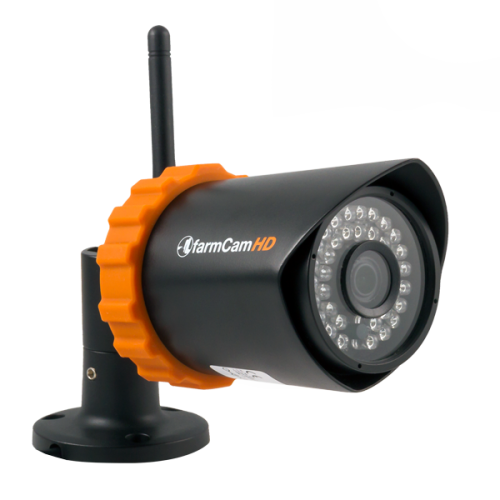 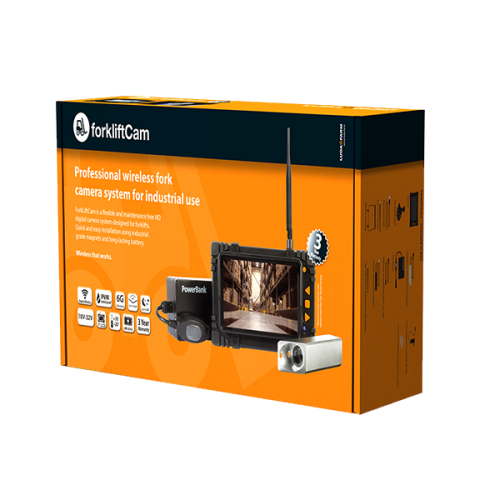 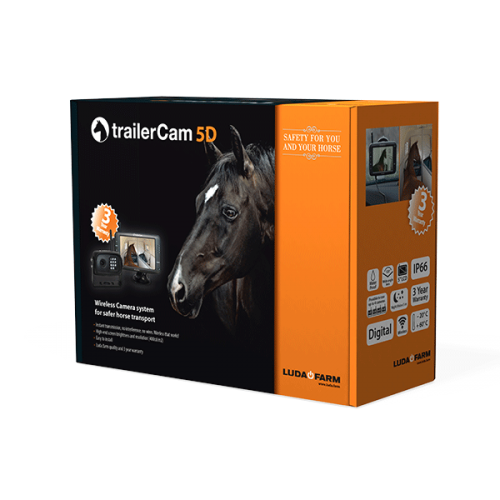 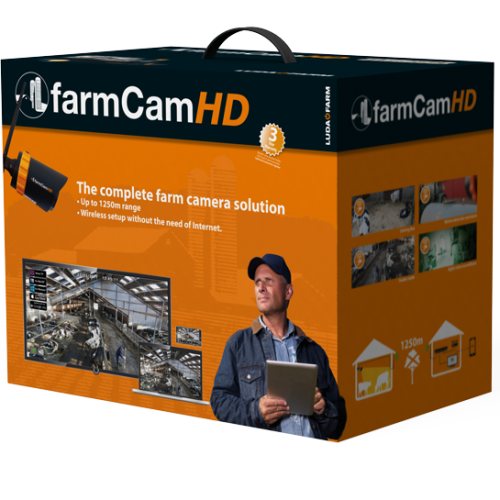 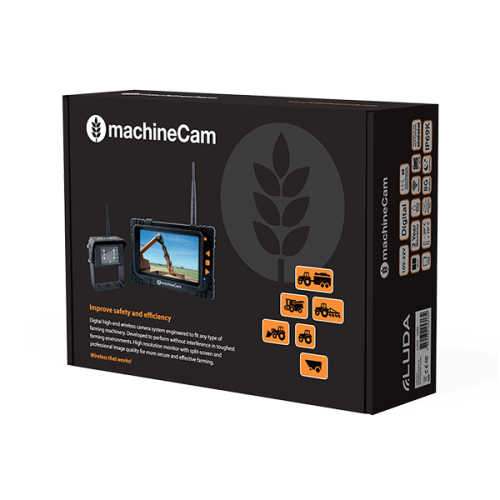 Compatible with liftCam Pro, liftCam mini, liftCam, machineCam, machineCam mini, trailerCam 5D, tractorCam S.